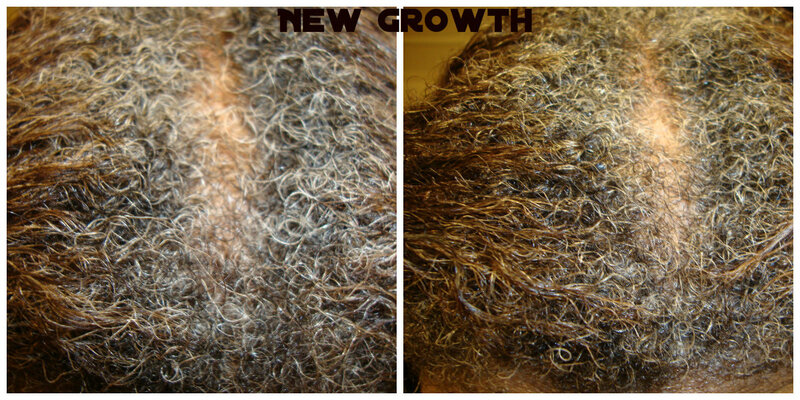 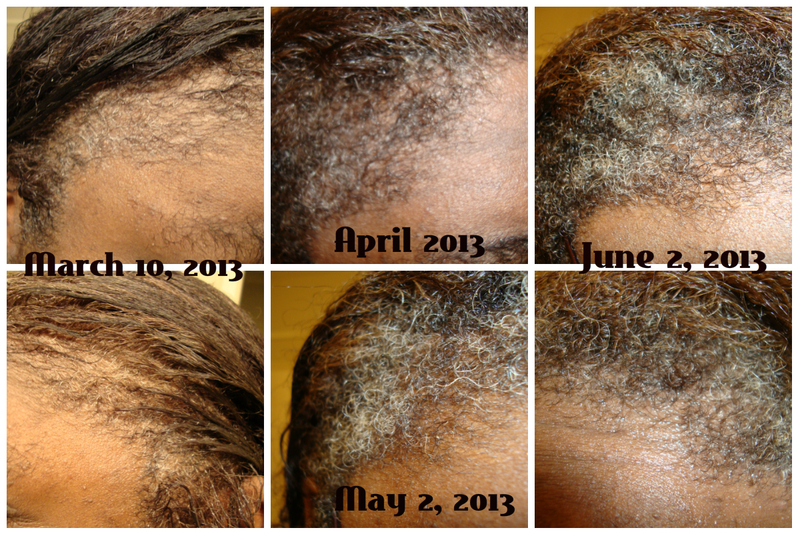 Your edges have grown back :) Waiting for your relaxer results! Yep pleasantly surprised how well they came back in. 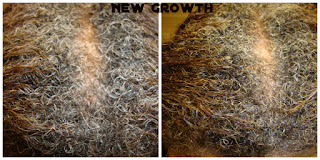 As soon as I hear from my hairdresser I'll be able to know when my hair will be nice and smooth again.